Have you considered what you will learn this summer? How about a summer connecting with other educators and making stuff? 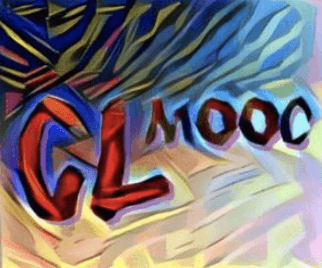 That’s what CLMOOC is all about: Making Learning Connected so we can update and revitalize our own teaching in the fall. Don’t have a lot of time? Then just lurk around and check in once in awhile. Would like to learn more about projects and writing and making? 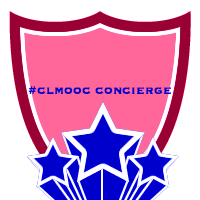 Then join in on the projects planned for our #CLMOOC — and it truly is “ours,” the participants. Whether you have an hour or a day or more, please come visit and join the Connected Learning Massive Open Online Collaborators! Here’s a step-by-step Blendspace to guide you. Just play and click the arrows; if an image doesn’t appear, just click the “i” icon at lower right for the link or the comment icon on the right sidebar. 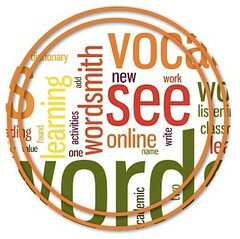 Here you will be welcomed, introduced to, and provided a link to sign up. If you’ve never participated in Google Plus, directions for activating it in a gmail account are also provided [directions are for Google Apps for Education using your school account, but you can open a personal gmail account and follow the same directions]. ← Whose image is it? What a marvelous trail you have blazed for walking on the Connected Learning way! Thanks you so much, Sheri. I also showed folks blendspace at my three-day tech academy. They loved it. Thanks, Terry. I do like Blendspace for things like this, and I am so glad it was helpful.